Techsil currently supply a wide range of tapes into the automotive market to satisfy the ever changing requirements of this market. Light weighting has become a particular focus and designers are looking to remove mechanical fasteners such as rivets and screws and replace them with lighter, dependable engineered bonding solutions. 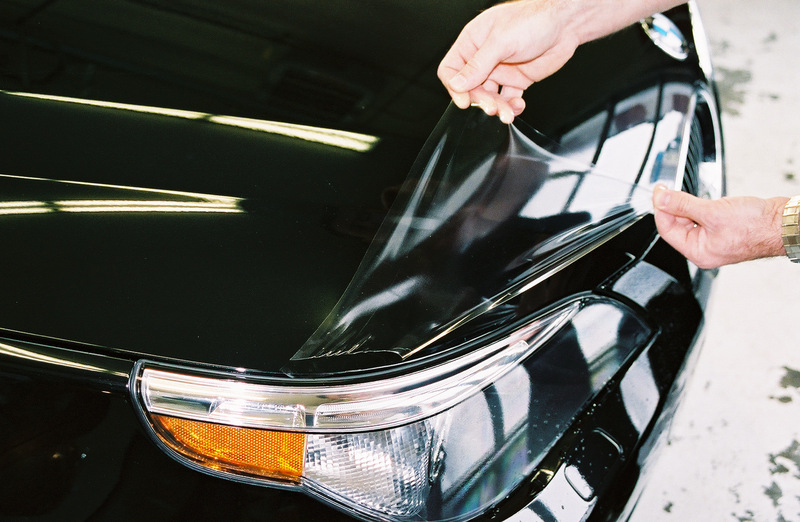 To help automotive customers deliver brand consistency and enhance the value of their products, Techsil has developed a range of easily applied adhesive tape solutions used to affix exterior badges, emblems, nameplates, trims and decorative embellishments in place. These tapes meet even the most demanding material attachment and mounting requirements and can be used with a wide variety of OEM paint systems and substrates, including painted surfaces, ABS, polypropylene, stainless steel, aluminium and chromed metals. These viscoelastic foamed adhesive tapes offer semi structural bond strength, high adhesion and good shear on a variety of OEM paint systems and substrates. Effective on automotive exterior badge, emblem, logos and trim assembly applications. Designed for exterior applications, these repositionable, densely cross-linked pure acrylic adhesive tapes resist extreme weather conditions and display excellent gas immersion resistance. They can be used for mounting ABS and rubber parts and can be die-cut to suit specific applications. Techsil’s customers are producing high quality, high value parts which need protection, either during the production process or post production in shipping. These single sided filmic protection tapes offer high peel strengths and are designed not to leave any residue when removed from chromed badge and emblem substrates, even after long term use.